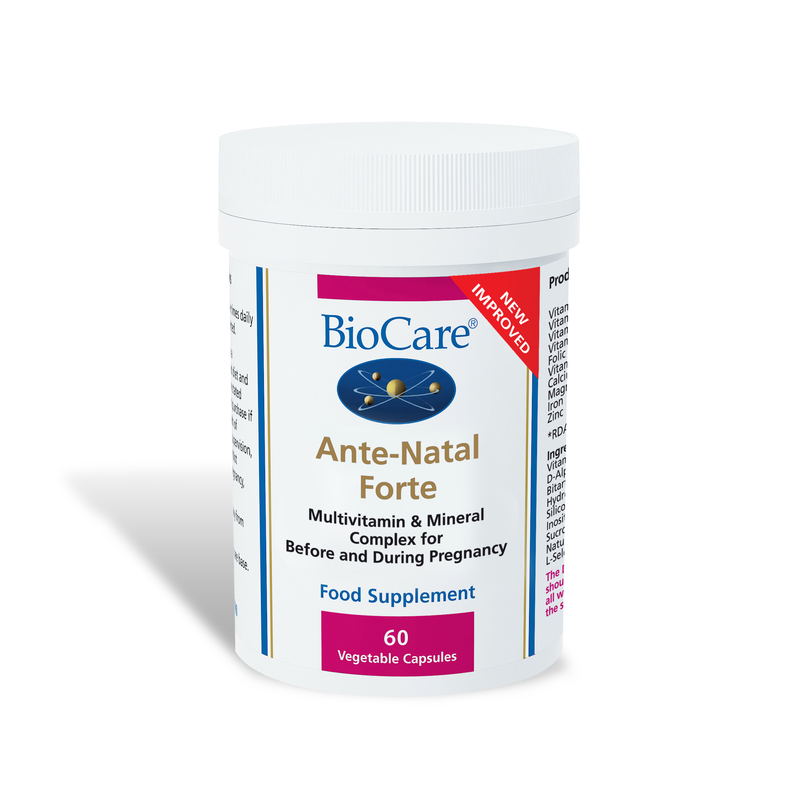 BioCare Ante-Natal Forte provides comprehensive nutritional support, including folic acid at 400mcg, for use before and during pregnancy. 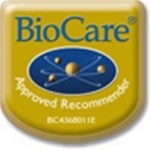 The carefully chosen nutrients are presented in their most biologically effective forms to assist absorption. This product contains iron, which, if taken in excess may be harmful to very young children.